I agree. It is delicious. 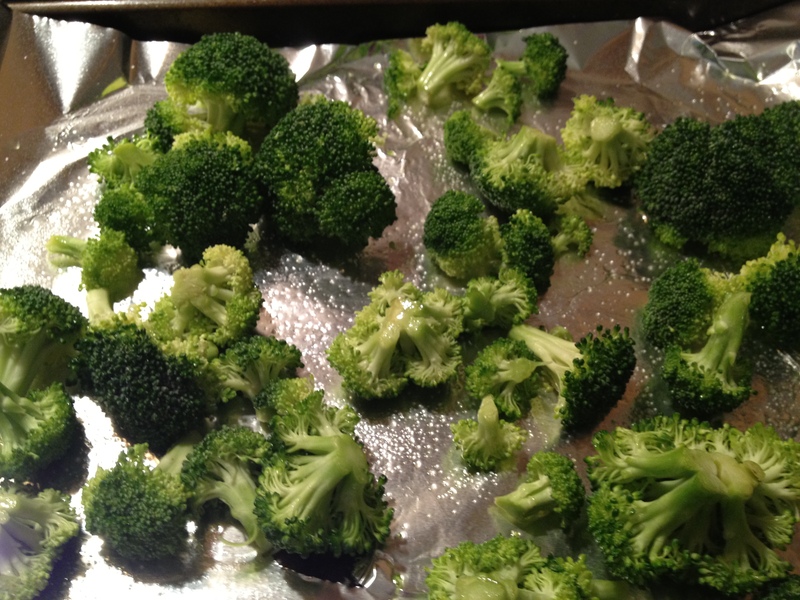 Broccoli happens to be my go to veggie. I never thought to roast them in the oven either. 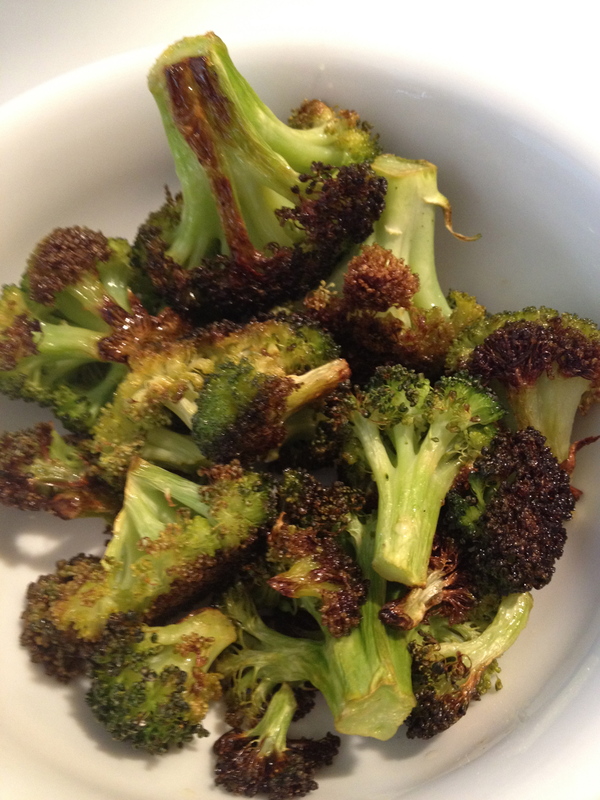 Thanks for yet another great waws to add broccoli to any meal!!!! Trying this one tonight! Thank goodness for another option besides steaming! I have this in the oven right now and it is filling my kitchen with such a wonderful garlicky aroma!